Are you looking for Custom Metal Christmas Ornaments for holiday giveaways? 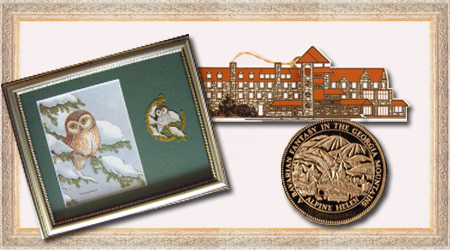 Do you want to turn your favorite picture into a memorable keepsake? We will give you a reason to be 100% satisfied with each art work. You can always depend on our skill and creativity to make your stunning masterpiece. Our experience of over 38 years will testify that we are serious in creating high quality ornaments at a price you can afford. This ad explains how to turn your own designs into Custom Metal Christmas Ornaments. These are custom brass ornaments that can be created and made as stunning keepsakes. It talks about what ornaments for fundraiser event can do to help you achieve event goals. This also shows the programs and products we produced to clients who trust our ability to deliver custom brass ornament at the best price.